Besides our double award winning Sandwichbikes WF1, our WF2 model of Sandwichbikes turns out to be a price winner as well! From now on we can label this Sandwichbike with 2 gears and mudguards with the GIO2014 award; a quality acknowledgment for the design, usability, functionality, materials and originality of our Sandwichbike WF2. 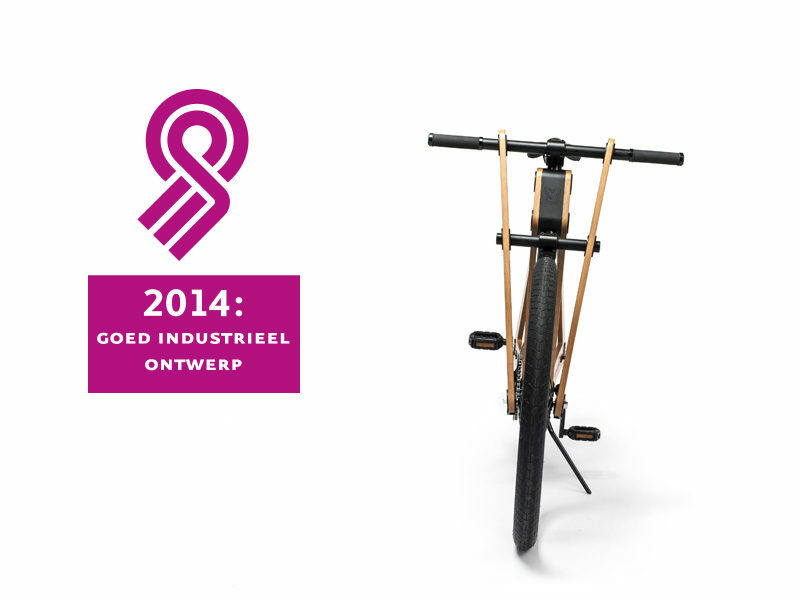 The award shows our commitment to providing unique, high quality bicycles, something we are very proud of!